Anthony has a passion to help people succeed and conquer goals. With over 10 years of Strength and Conditioning experience beginning in high school in 2002. 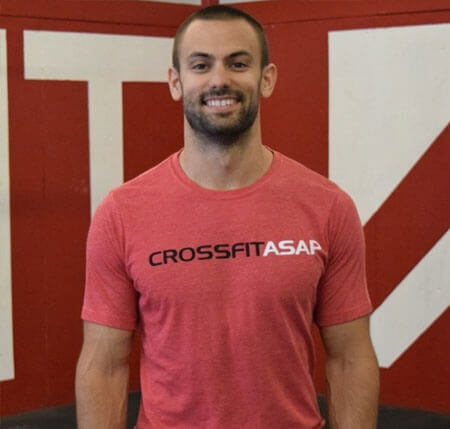 He found Crossfit in 2009 and knew it was something he had to share. He hasn’t looked back since.